Like many people, I am a bundle of nerves when it comes to exams. Ever been this nervous? 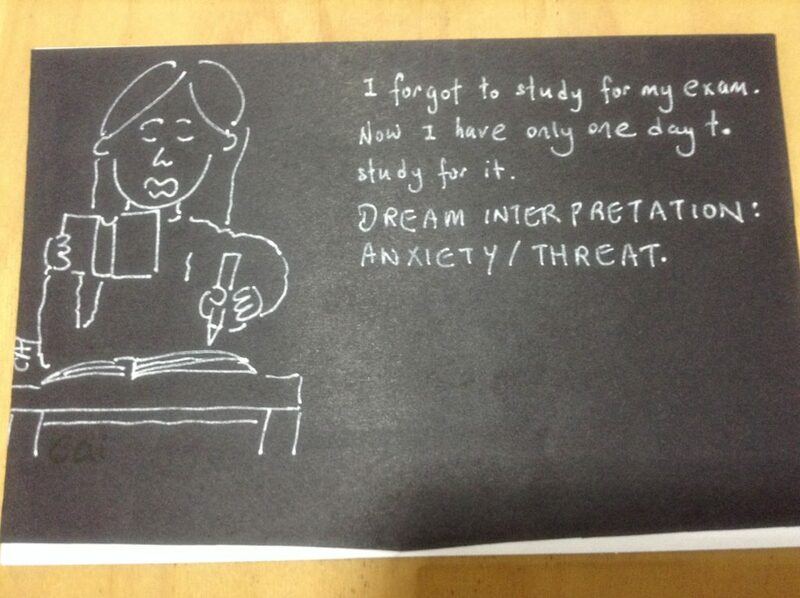 One night, I dreamed that I had forgotten to study for an examination. At the last minute, I was reminded that I had to take this important exam and I had only one day to study for it. In my dream, I felt I was a bundle of nerves. Then I woke up suddenly. Dreaming of forgetting to study for exam. Those dreams are so scary!